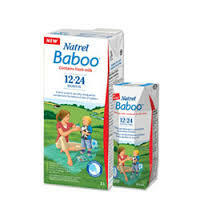 Get a free sample of Natrel Baboo (Dairy). Like the Facebook page. Print your coupon online.